Can you relate to any of these 9 things you might be doing wrong with your designer handbag? We have covered the top 9 things you may be doing wrong or may have done wrong with your designer handbag. We think all of us can relate to at least one of these! When we purchase a new handbag we can't wait to use it, but the impulse to just get it out of its dustcover and start wearing it straight away should be avoided. Brand new leather in its purest form can be very suseptible to staining, oil damage, colour wear and more. 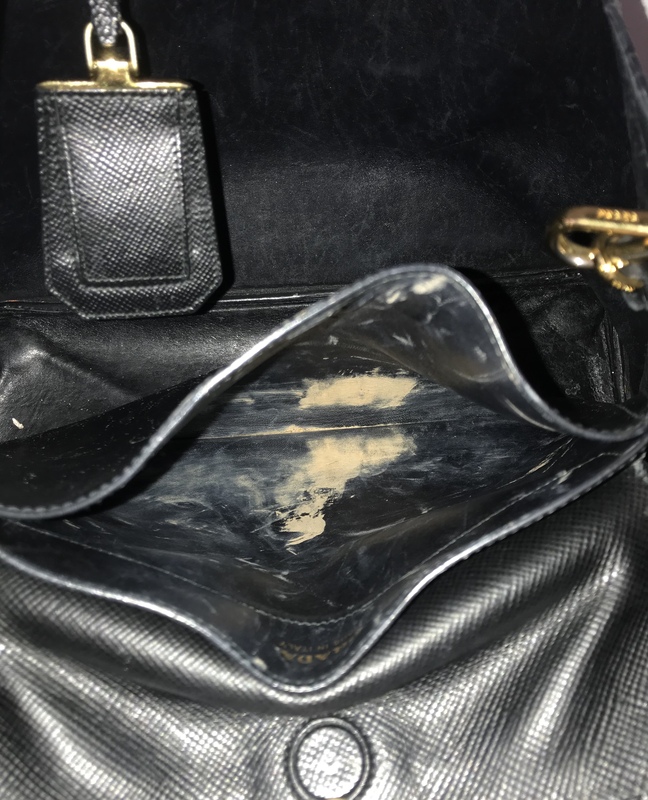 The label may say 'do not clean' or 'do not condition', but if you want to get the most out of your handbag, then you MUST protect it before you use it. By protecting your bag you will make it easier to clean, so when you are presented with problems such as drink spillages or dye transfer, they will just wipe away! It is a well known fact that designer handbags can hold their value pretty well, and in some cases increase in value over time! But non of this will mean anything if you discard all the accessories that come with the bag. Right down to the care card, all these little pieces will add value to your item when you come to sell. So stop and think next time you are unwrapping your new purchase and keep all the accessories in a safe place. 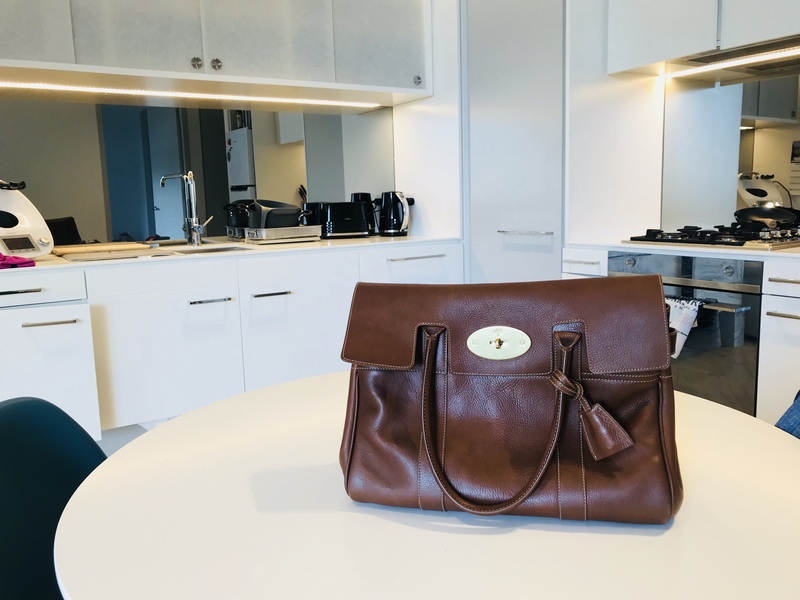 Although desplaying your designer handbag collection in your wardrobe may look pretty, it may not be the best thing for the leather and fabric. Contant exposure to sunlight will cause the colours to fade and the leather to dry out. Not only that but dust will begin to collect on the surface. The best way to store your bags is in their dustcovers, this still allows them to breath but protects them from harmful UV damage and dust build up. 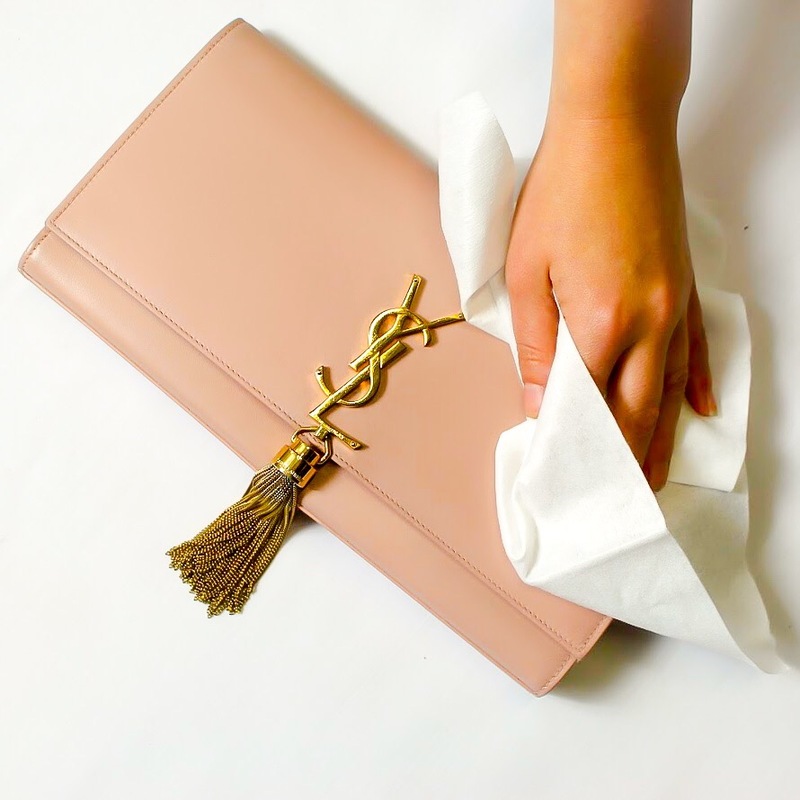 Did you know that your handbag can harbour more bacteria than a toilet seat! So gross! We do tend to take our favourite bag everywhere with us, and sometimes we have no choice but to put them in some unsavoury places. Public bathrooms, public transport, restaurant floors etc. All of this builds up and then you come home after a long day and put your bag on the table, or the bed or some other surface in the house. Ewwwwwww! In light of number 4, we should now all understand why it is so important to regularly clean your bag. You may not be able to physically see the dirt but it's there! The longer you leave something without cleaning it the more damage you are doing. We regularly clean our clothes, so why not our handbags too!? It's in the name - BABY wipes. These are meant for babies bums not your handbags! Did you know that leather is pH neutral, meaning that if you use anything to heavily acidic or alkaline on the surface it will cause damage. Baby wipes are more alkaline to help neutralise the acid in urine, this means they WILL cause damage to your leather bag. 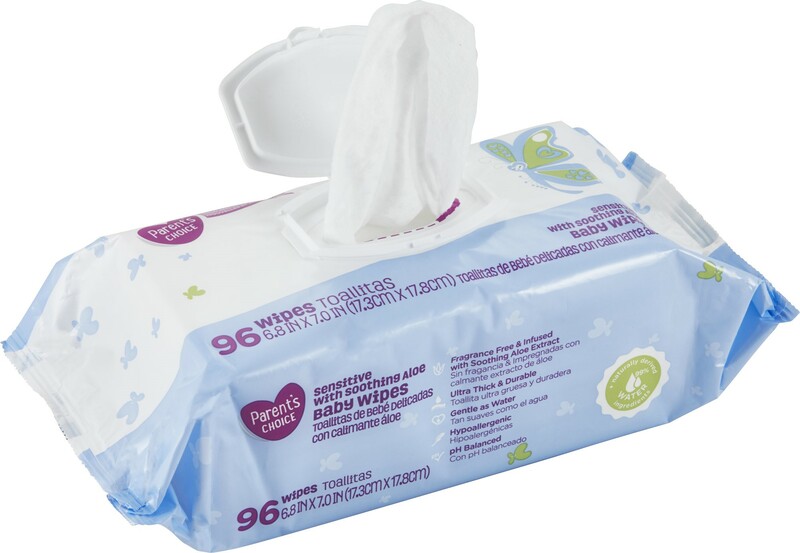 It may not be apparent staight away, but the wipes will slowly breakdown the finish causing your bag to be more prone to picking up dirt and stains than before. Not only that, but it will get more difficult to clean over time. We all have that one favourite 'work-horse' bag that goes everywhere with us, but this may not always be a good thing. When using the same bag all the time it will quickly become worn and straps and handles will begin to suffer and get damaged. Sometimes your bag can become so worn it is beyond repair. The best advice is to have a couple of favourite bags and switch between them. This will give you the opportunity to clean out and give one bag some TLC while you use the other. So not only does it mean your bags last longer, but its a more hygenic approach too! What better excuse to go out and buy a new bag! The number of bags we see on a daily basis with ink marks inside is insane! Ladies, make sure you put a lid on that pen! Or if it's a twist pen, keep it in a pencil case. 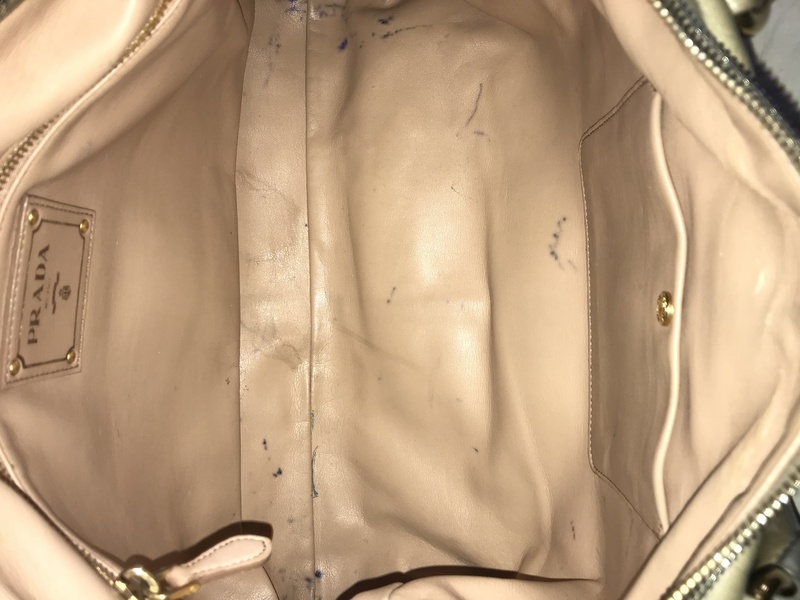 It is really not worth the inside of your bag suffering from mulitple pen marks. It is also common for us to see ink bleeds, where a pen has leaked from the inside right the way through to the outside leather. Ink is not always fully removal from fabrics and certain leathers such as suede and nubuck. Leather can usually be recoloured in the area where the ink has affected, but if there is any loose ink left this will continue to travel to the surface. It's best to avoid this problem in the first place. Make up brushes, mascara, lipstick, powder, foundation, we have seen it all. All these items should be kept in a makeup or toiletry bag and not left loose in your handbag. Certain stains won't lift fully from fabric linings and a build up of makeup will just affect eveything you keep in your bag. If your handbag is suffering from any of the above and needs some TLC then message us for a quote today!